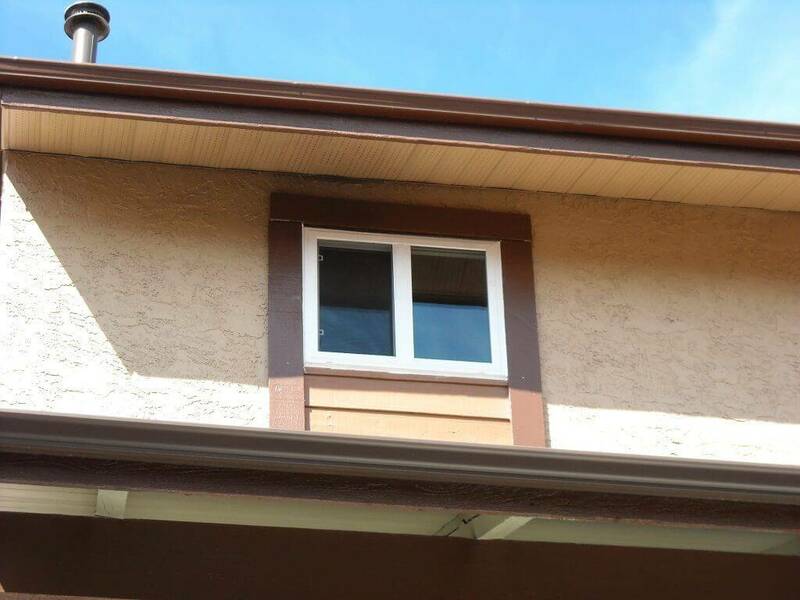 An Economical and Stylish Window for Renovation and new Construction. 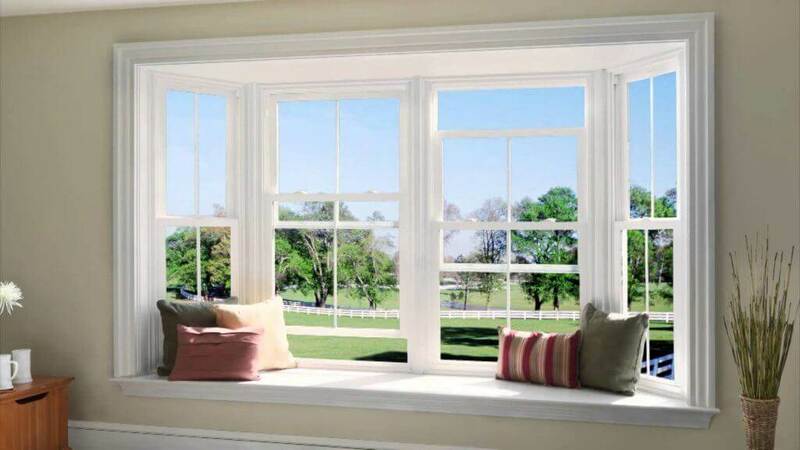 Premium sash balance on Single Hung providing smooth operation and ability to stay open at several points. 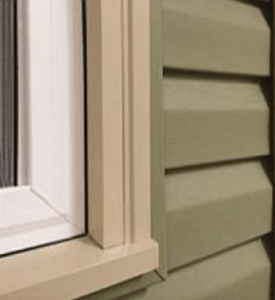 Dual pane with a Soft Coat Low-E and Argon is standard in our vinyl sliders to ensure energy efficiency. Super-Spacer and a 1/2″ air space is also standard. 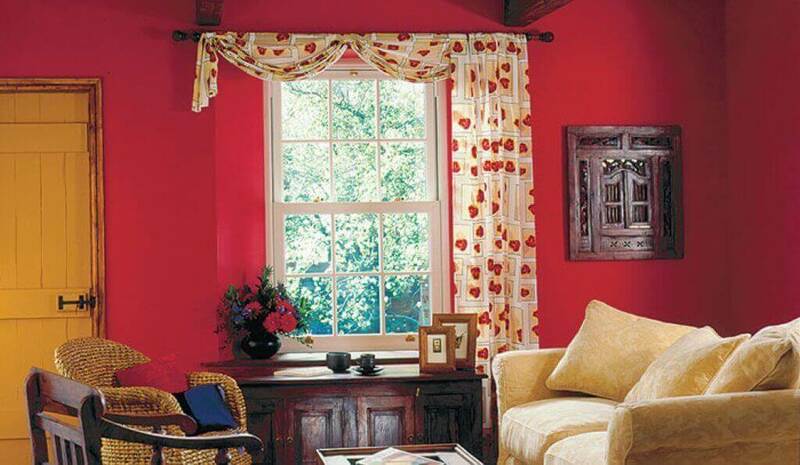 Drywall returns are an accessory piece to accept drywall into the window frame for a clean finish. 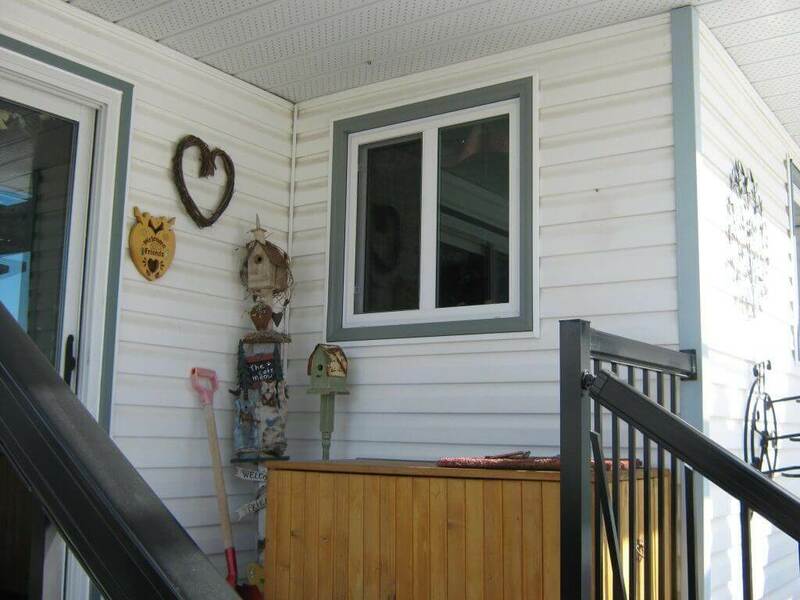 Available to accommodate either 1/2” or 3/4” returns. 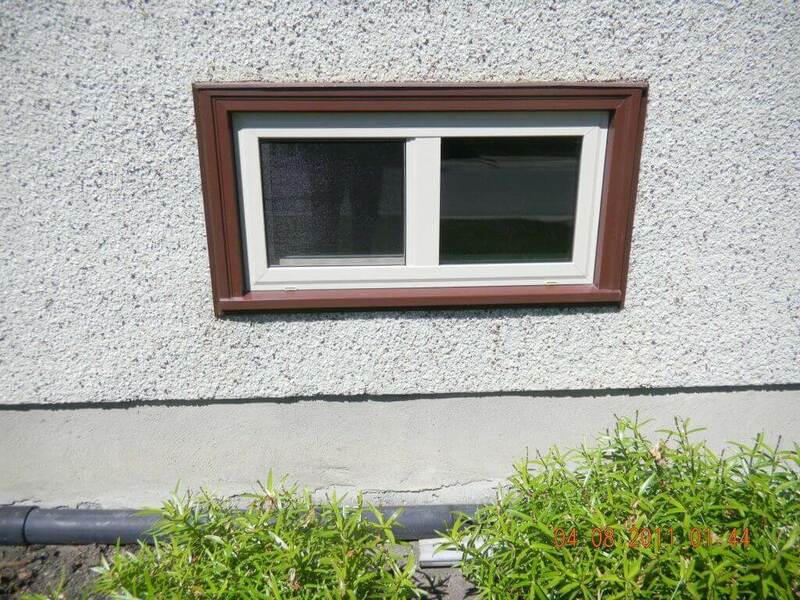 Customize your window frame by adding a beige or white brickmould. A wide variety of Internal Grill options are available. In-glass grills can be a great way to achieve a specific architecture look to your home. Contained between two panes of glass that make up the sealed unit, these internal glass grills require no maintenance, stay dust free and secure. Our in-glass grills are available in 4 widths (5/16″,3/8″, 5/8″ & 1″). 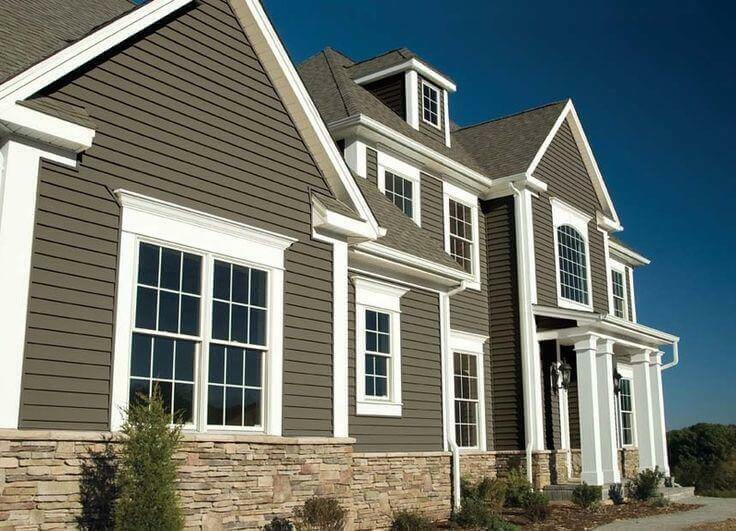 All colors are available in 5/16″″ and 5/8″ widths. 3/8″ are available in white, black and bright brass. 1″ are available in white only. 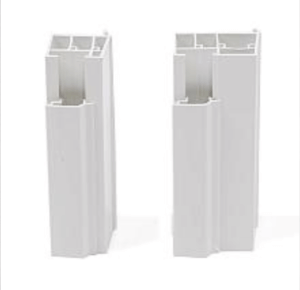 Customize the look of your PVC windows by adding and extruded PVC brick mould trim. Available in 1 1/2″ and 2 1/4″ renovation style in beige and white. 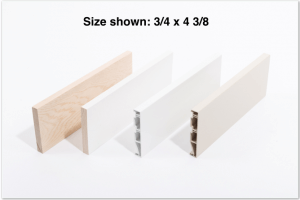 Available in vinyl or wood, our jamb liners can be customized to ensure your inside jambs co-ordinate with your interior design.